We are looking for an experienced Surveyor to join our Property Development team in Harpenden to work at the cutting-edge of scan to BIM modelling on numerous prestigious projects. 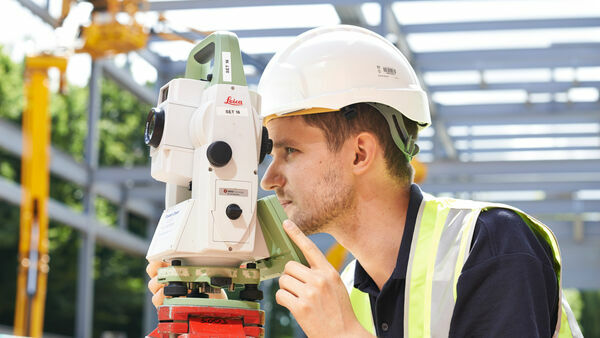 To take responsibility for leading and delivering smaller projects or aspects of larger projects independently or in conjunction with fellow surveyors. To lead all projects to meet the required Company standards, such as quality and health and safety. Working in conjunction with the Project Manager, Senior or Principal Surveyor, to advise on the most appropriate technology and the most efficient way to deliver projects. To take responsibility for data collection operations on site and data processing using the most appropriate technology and methodology to meet the project specification, liaising with fellow Surveyors as appropriate. To coach and instruct staff on all aspects of data collection and data processing, encouraging all aspects of “best practice”. Will have approximately 2-4 years’ general Surveying experience. Will be a pro-active and effective communicator. Will have a strong understanding of IT applications. Will be self-motivated and pro-active. Will have the ability to solve problems effectively and in a timely manner out on site. Willing to be flexible on work location and working hours. Experience in the production of measured building surveys desirable.